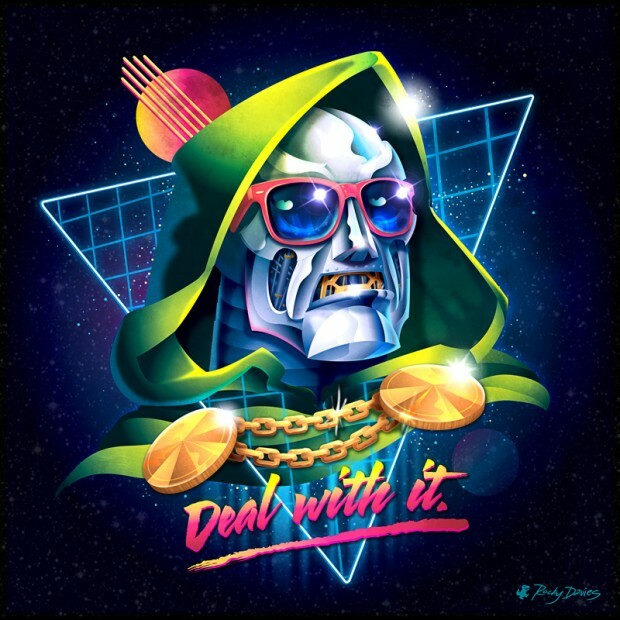 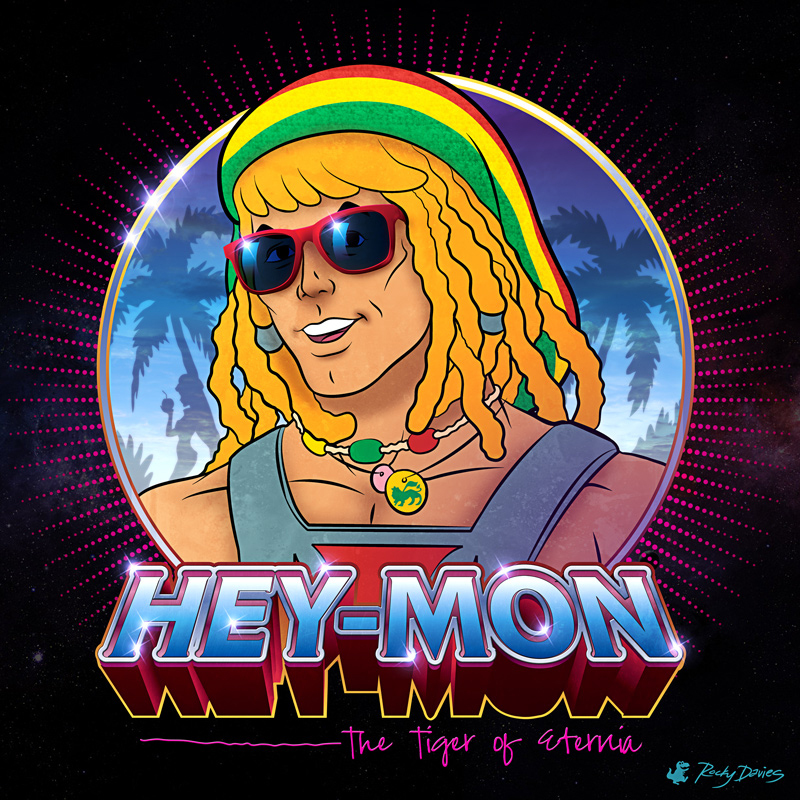 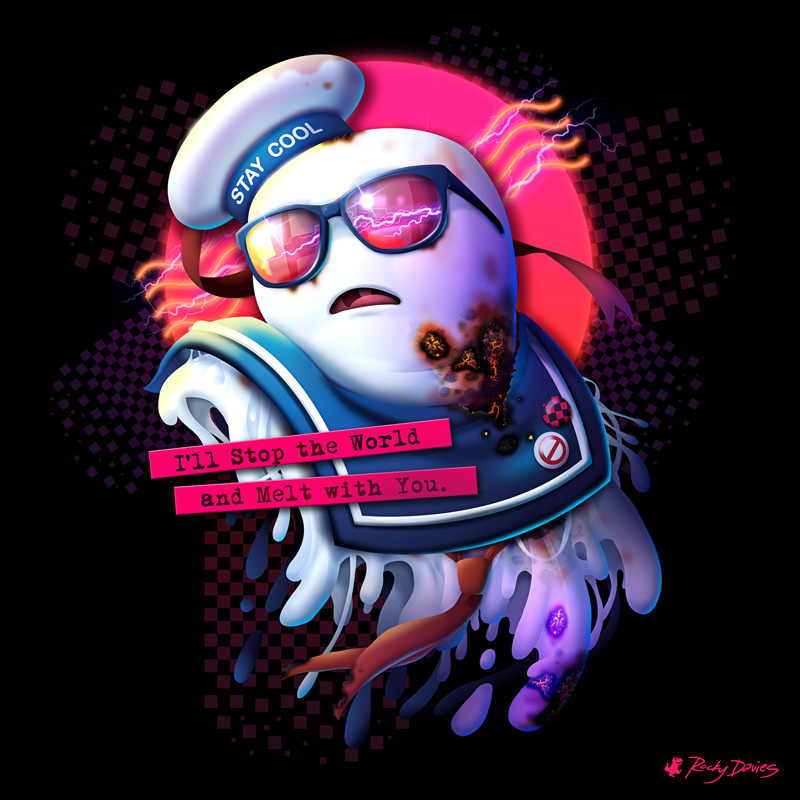 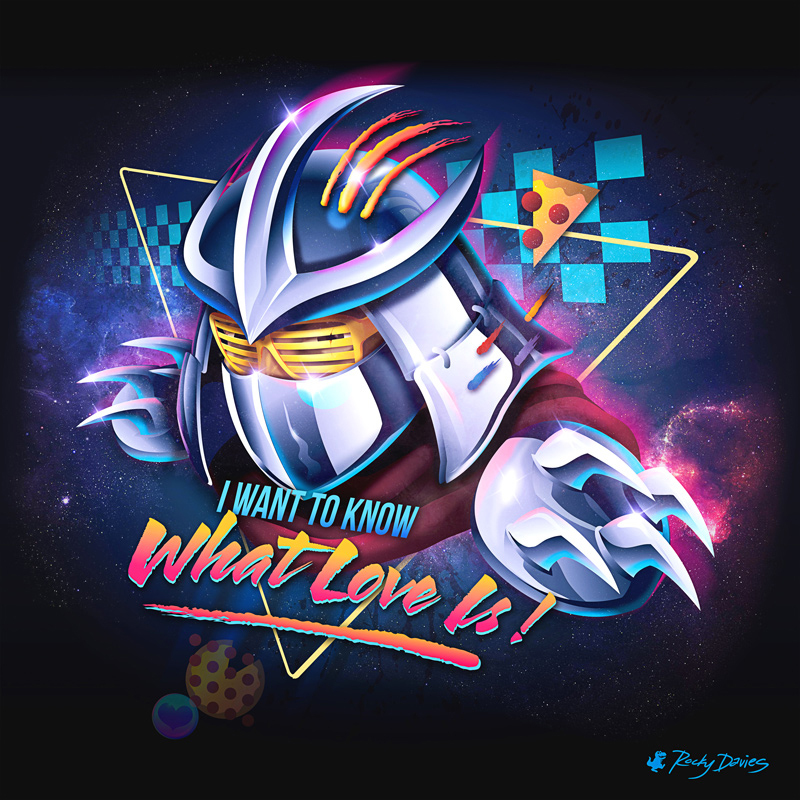 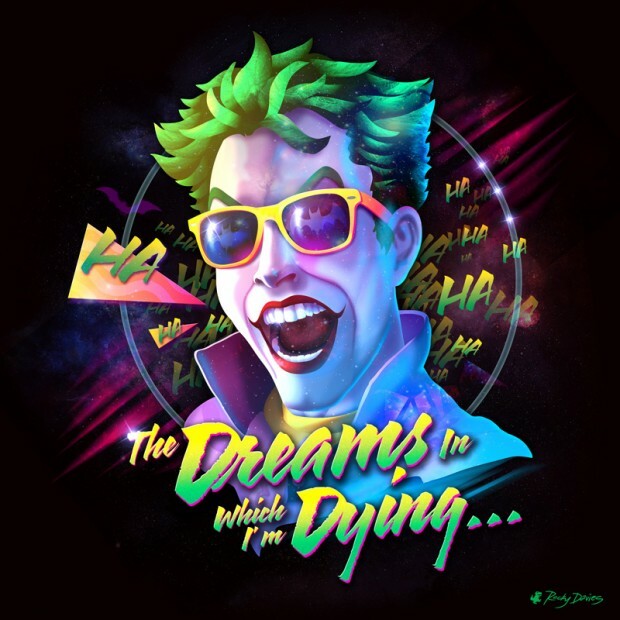 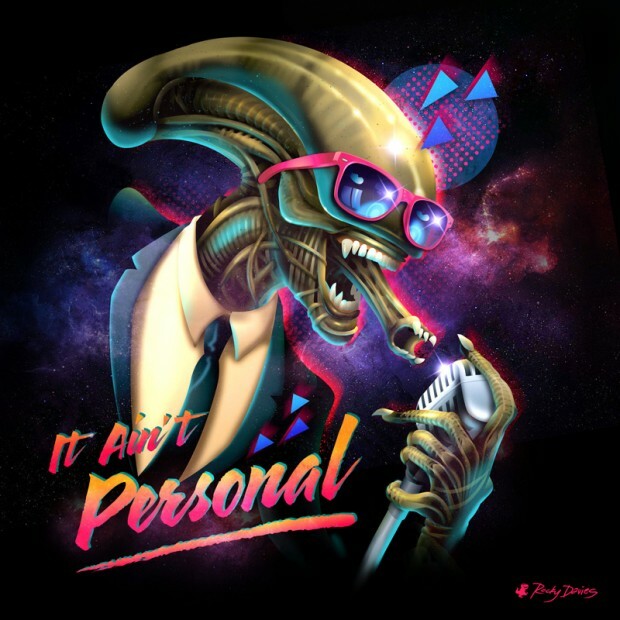 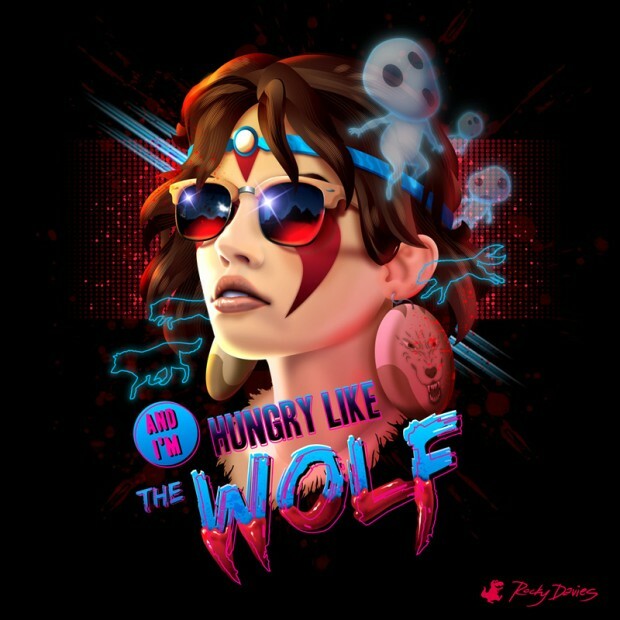 Illustrator Rocky Davies has an ongoing series of cheesy but awesome illustrations featuring villains – and now a couple of heroes – in ’80s style vinyl album covers. It all started with Doctor Doom, and he’s made nine more since. 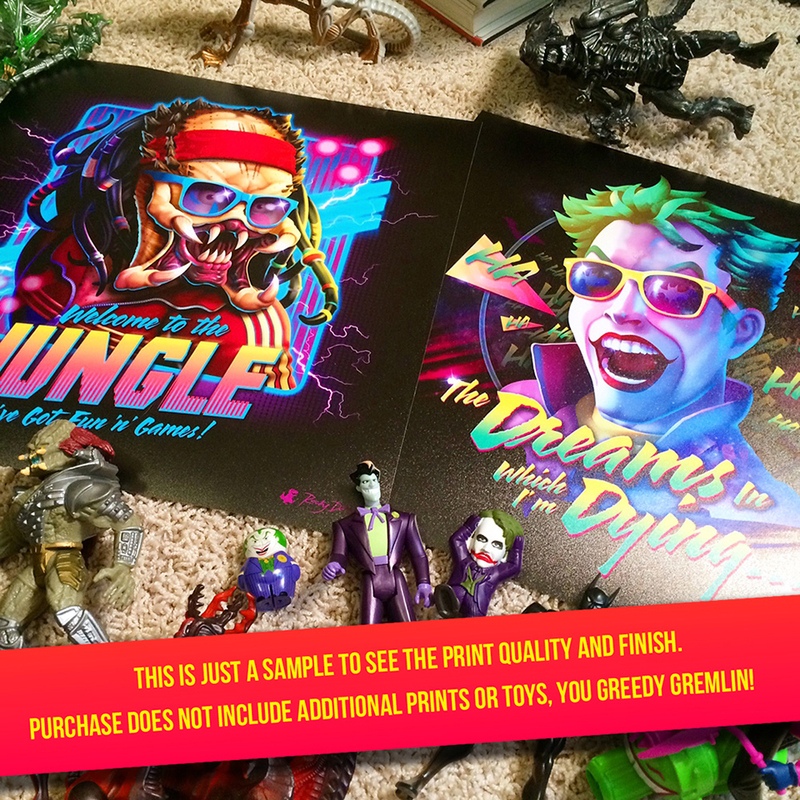 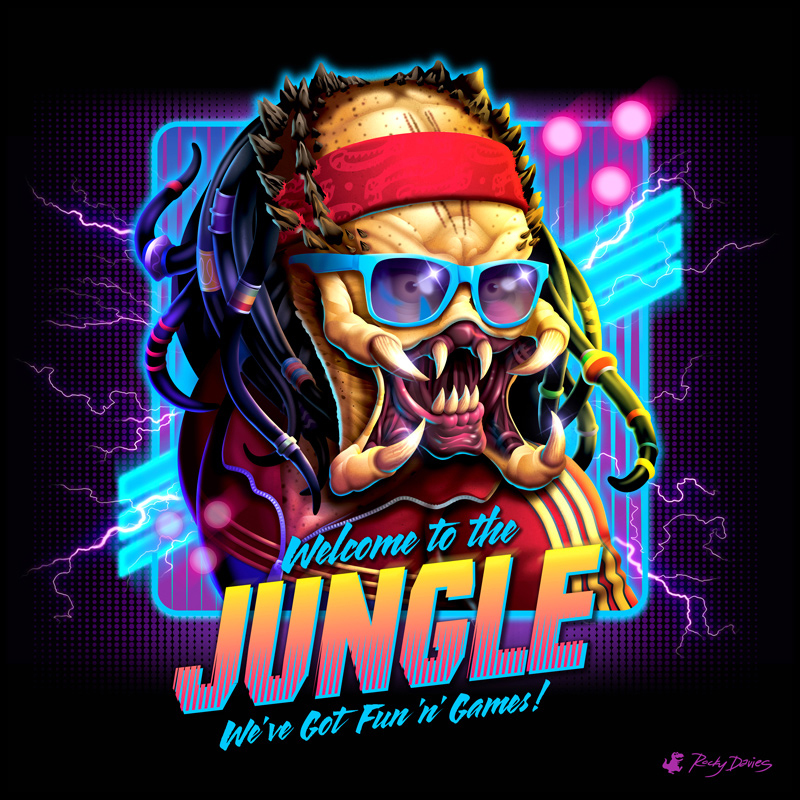 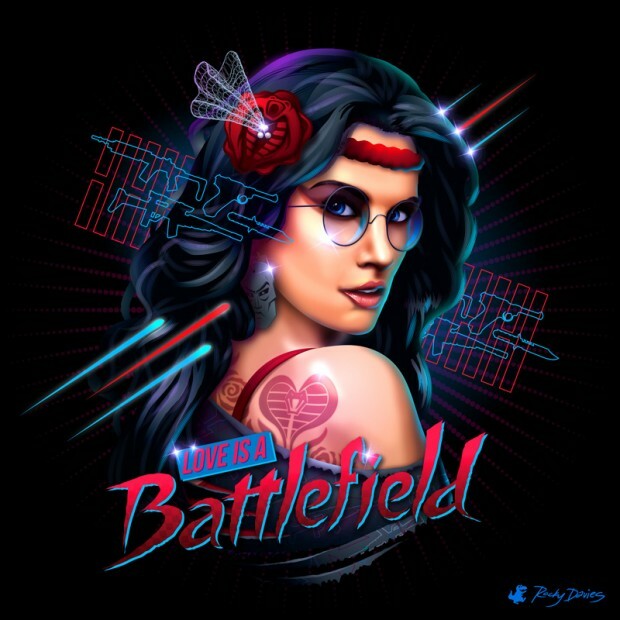 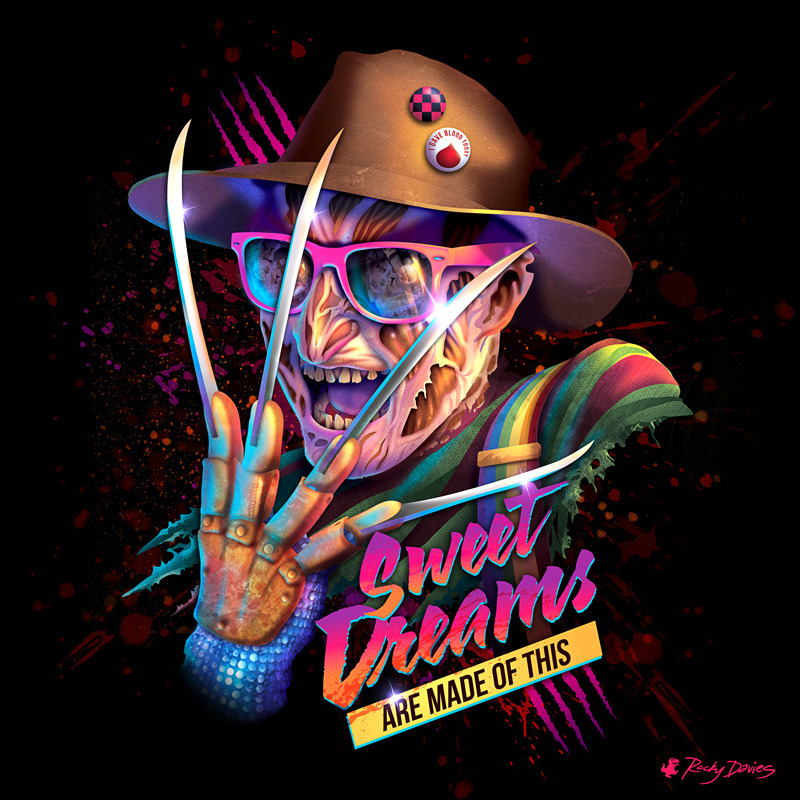 You can order the illustrations as 12″x 12″ prints from Rocky’s store for $20 (USD) each or on t-shirts from Neatoshop and Fright Rags for $20 to $24 each.